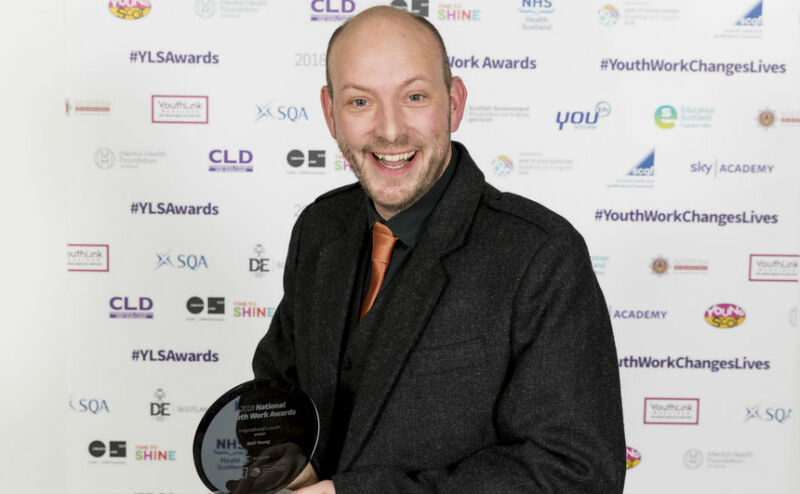 YouthLink Scotland is celebrating the efforts of around 80,000 youth workers across the country at an annual ceremony in Glasgow on March 13. Ben Raw is the Faith In Arts worker at St Paul's Church of Scotland in Provanmill, Glasgow. He has been nominated in the Faith Based Youth Work category. He is attached to St Paul's Church of Scotland in Provanmill, Glasgow, which has a grant from the Kirk's Go For It fund and is also a Priority Area. Mr Raw described the recognition as "an honour". "In our work we have found that when young people are given the chance and confidence to explore Faith, starting with what is relevant to their lives, that young people are not only engaged but prophetic," he said. St Rufus Youth Group, which is based in Keith in Moray, has also been nominated in the same category. Rev Sonia Palmer, interim moderator of Kirk of Keith: St Rufus, Botriphnie and Grange, said: "This is a vibrant parish with so much going on. 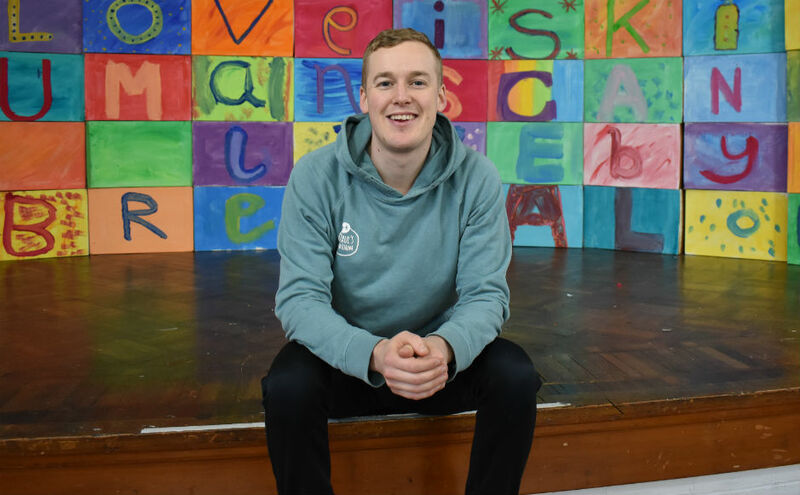 "For its youth group to get singled out for a national award is an incredible achievement and speaks volumes for the enthusiasm of the young people who attend and the commitment of their leaders." Bolt FM, which is also associated with St Paul's Church of Scotland, is up for the Digital Youth Work Award. Founded in 2001, the radio station is run by young people and has provided opportunities such as exchanges to Zambia and the chance to meet and interview MPs and MSPs. Several of those nominated have previously been funded through the Church of Scotland's Go For It fund including the Elgin Youth Café Team, Rebekah Aitken at Possibilities for Each and Every Kid (PEEK) and Eilaine Coffey at the Hot Chocolate Trust in Dundee. 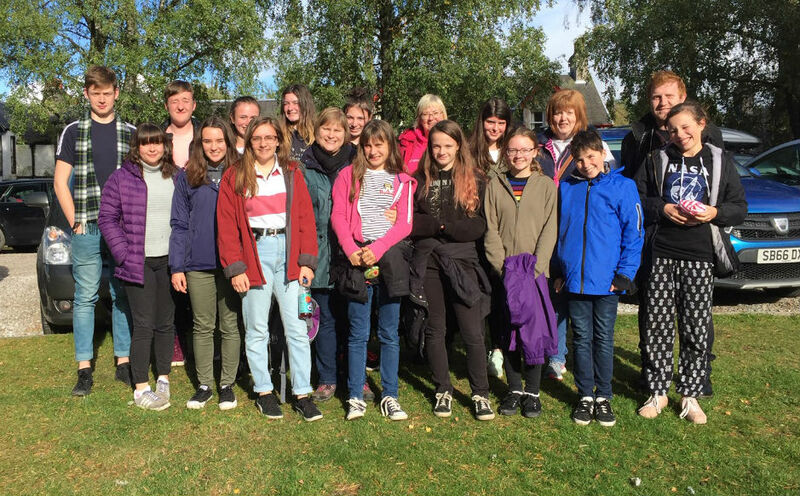 Suzi Farrant, the Church of Scotland's Young People and Young Adults Development Worker, said: "The Year of Young People provided the Church an opportunity to foster a renewed focus on children and young people in our churches and communities and it is great to see some of that work being recognised in a wider sphere. 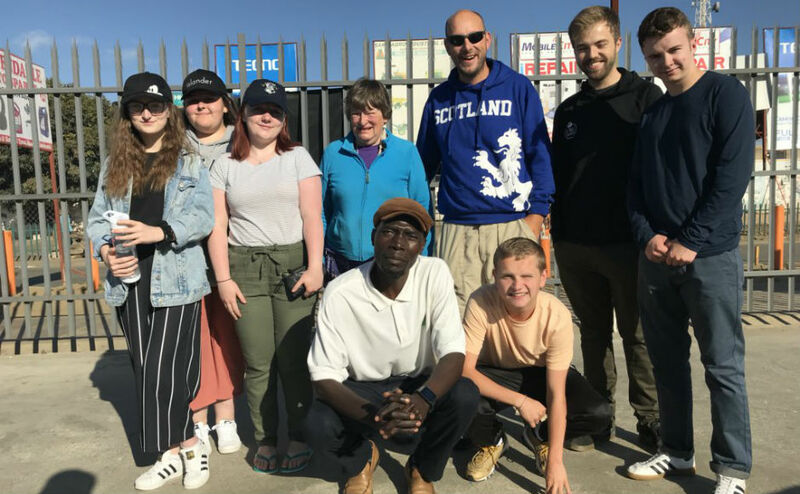 "We all have a lot to learn from these projects as we seek to put our 'Aspirations for ministry with children and young people' into practice." The event is being held in the Crowne Plaza hotel in Glasgow. Find out more about the Go For It fund.